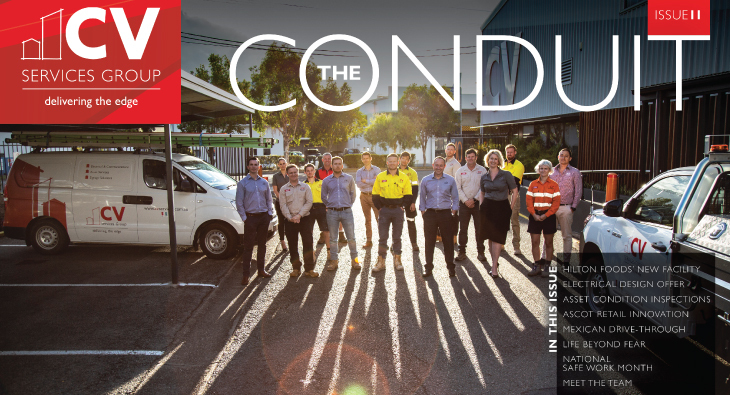 Edition 11 of the CV Services Conduit is hot off the press. Featuring some of our key projects and an inspirational story from. 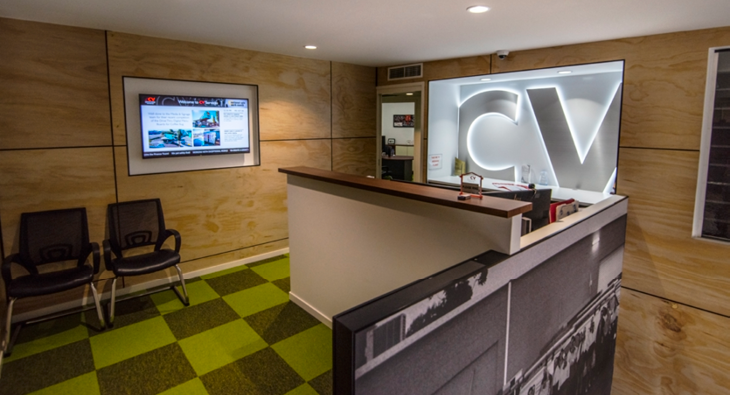 Our Maroochydore office is looking great after the completion of its renovation. Excellent team effort from the local crew in conjunction with our. 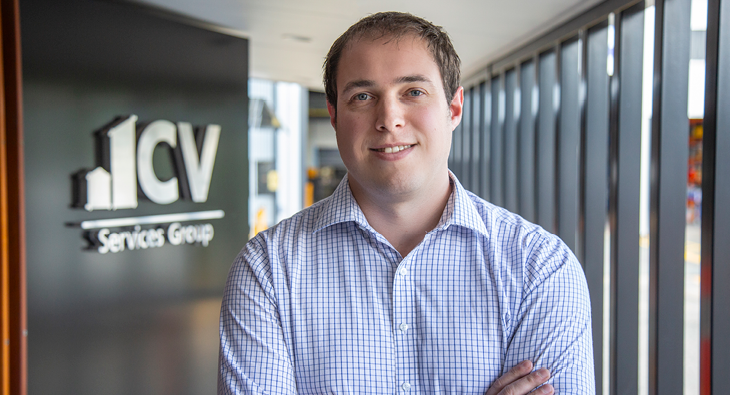 Welcome to James Mackew who joins our Finance team as Management Accountant. James has hit the ground running and brings a wealth of. 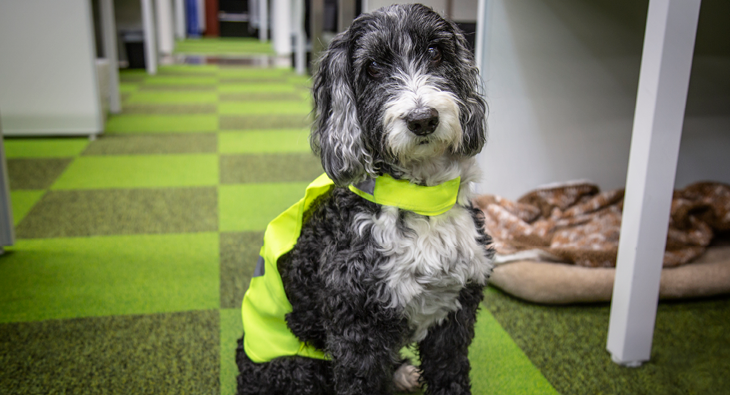 As part of National Safe Work Month, this week the CV office team will be wearing Hi Vis vests in recognition of the.